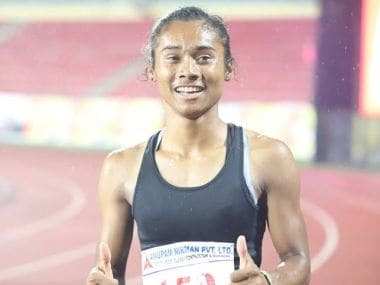 Hima Das lived up to her fast-rising sprint star status as she pocketed the gold in women's 200m race in a meet record-equalling time of 23.10 seconds. 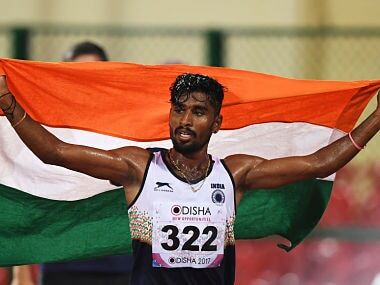 Not a single official from the National Anti-Doping Agency turned up on the opening day of the Federation Cup National Senior Athletics Championships in Patiala and national record breaker pole vaulter Subramani Siva could not be dope tested. 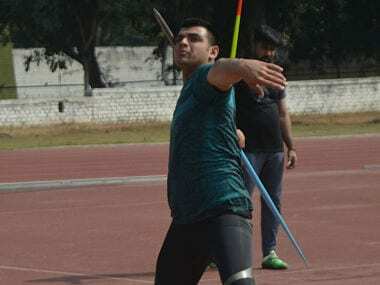 Indian athletes, including G Lakshmanan and Neeraj Chopra, clinched five gold medals on the final day to top the medal tally for first time in the history of Asian Athletics Championships, pushing China to second spot. 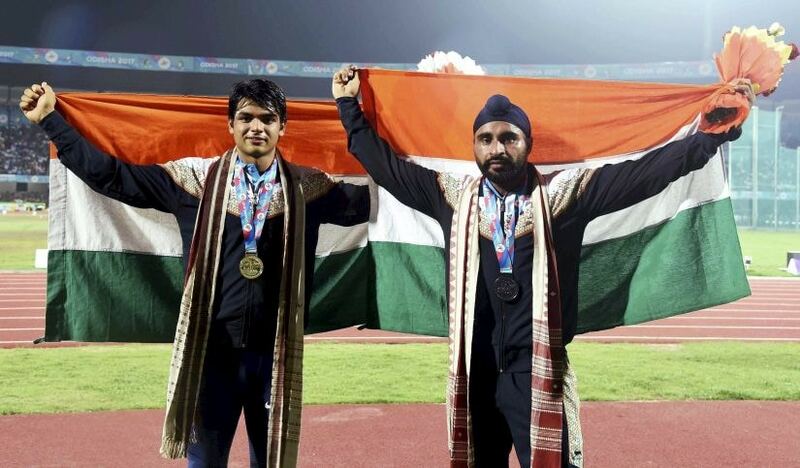 A year ago, Anu Raghavan had thoughts about quitting athletics. 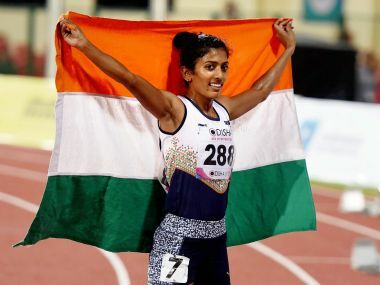 But she hung on, turned her focus to the 400m hurdles and a year later; here she is, bagging silver at the 22nd Asian Athletics Championships. Time is a healer, they say. Luka overcame a mild stutter on the back straight in the second lap to win the second heat in 2:6.66 seconds and emerge the fastest qualifier. 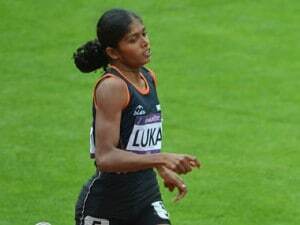 Indian 4x100m women's relay team which will feature crowd favourite Dutee Chand and Olympian Srabani Nanda will be in action in the final along with Sudha Singh who will vie for a medal in the women's 3000m steeplechase final.